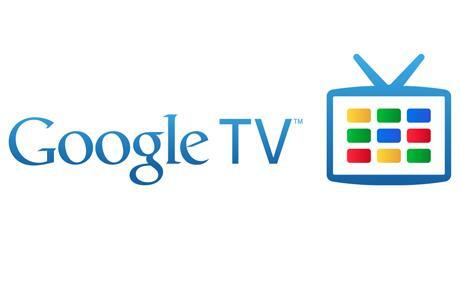 To prepare its Google TV, the search engine desired again, to convince major American broadcasters TV programs. The goal? Distribute their licensed content on the Internet "over-the-top service." Thus, this service continuously broadcast programs from traditional television. So Google is trying to keep his place in the race with its competitors in the market for Internet TV. Like him, Intel and Sony preparing to launch bids of the same type. Apple, for its part, announced marketing ideas licensing of television programs to media companies. For the Wall Street Journal, it is not at all sure that broadcasters accept distribution agreements under licenses offered by Google. While Google TV offers exactly the same kind of programs that the traditional pay-TV, it would become a formidable competitor and rebattrait cards this sector.